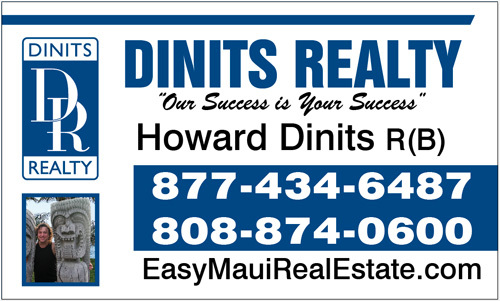 Maui, Hawaii, November 22 2010 — Howard Dinits with Dinits Realty has earned the nationally recognized Short Sales and foreclosure Resource certification. The National Association of REALTORS® offers the SFR certification to REALTORS® who want to help both buyers and sellers navigate these complicated transactions, as demand for professional expertise with distressed sales grows. 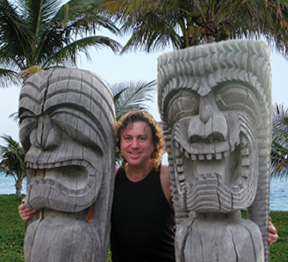 To earn the SFR certification, REALTORS are required to take one core course and three Webinars.